Well that's not disturbing at all.... . Wallpaper and background images in the fanpop FAIL! 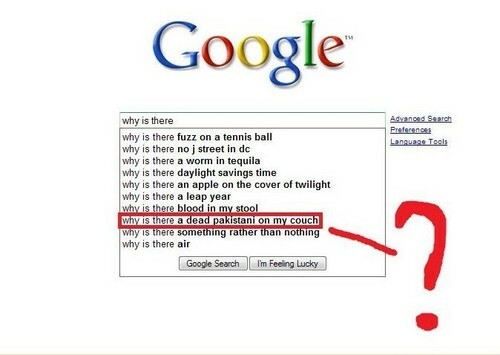 club tagged: fail google pakistani dead couch wut who would search that ?.